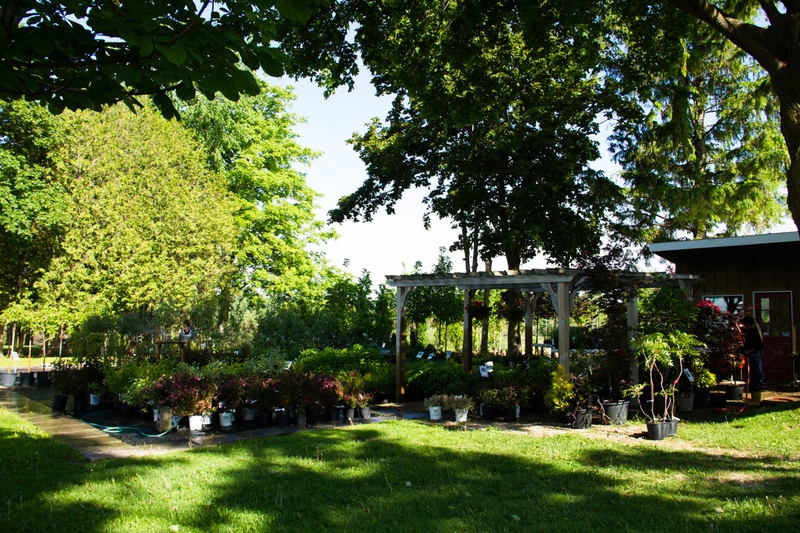 We, Jack and Diana Vos, are the proud owners of a family run business which began in 1989. 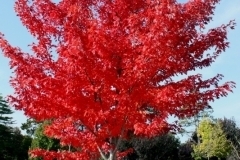 We and our four children moved up here, excited and nervous. 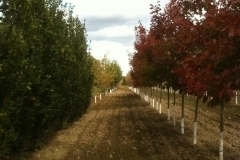 We purchased the farm which then had only two kinds of trees on it. 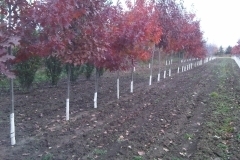 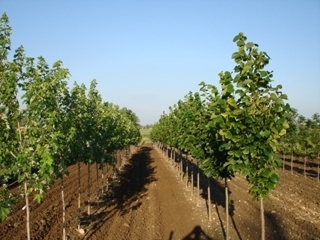 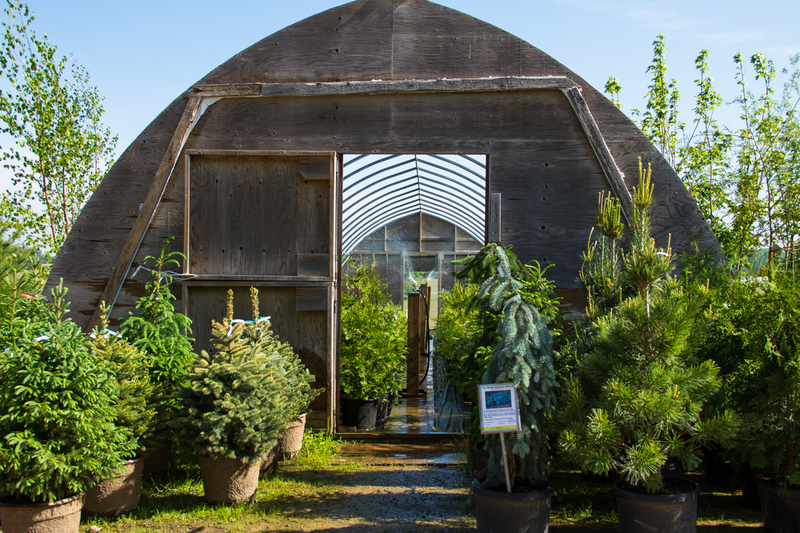 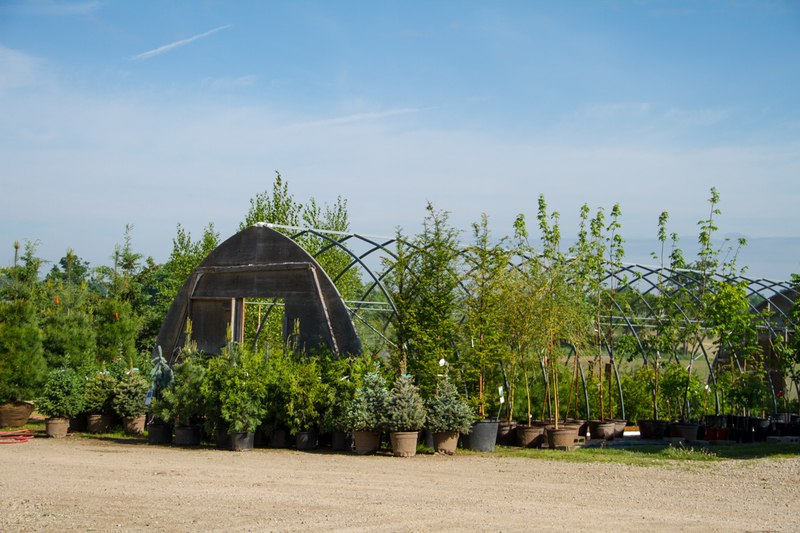 We have since then expanded and now grow over forty different varieties of deciduous and coniferous trees. 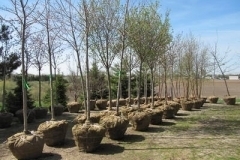 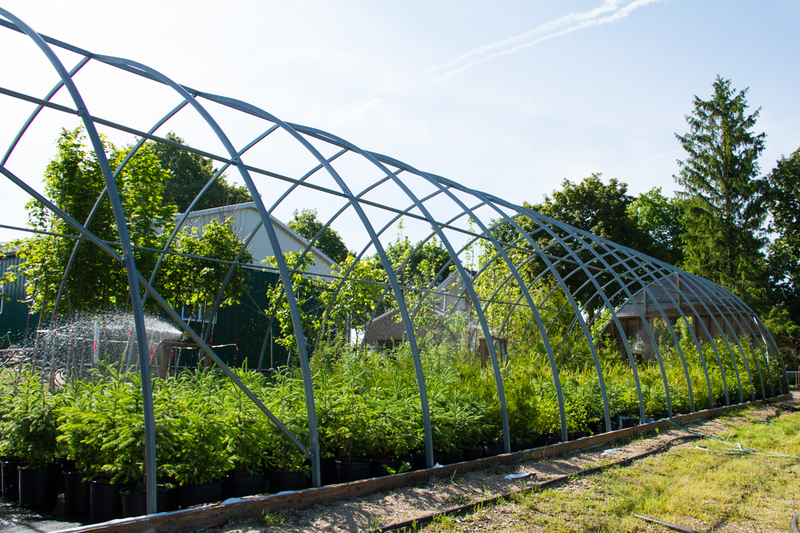 When customers began asking us to plant the trees we sold, we started a landscaping business. 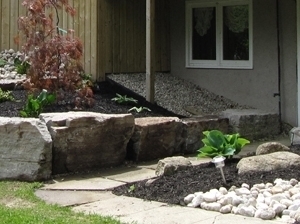 This became a success, which lead to other avenues such as interlocking brick installation, retaining walls, waterfalls, ponds, rocks, fencing, drainage erosion control, and hydro seeding. 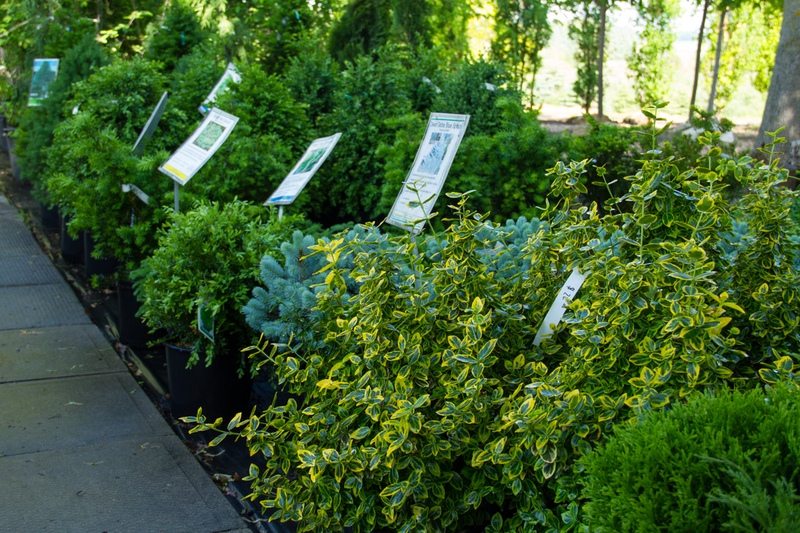 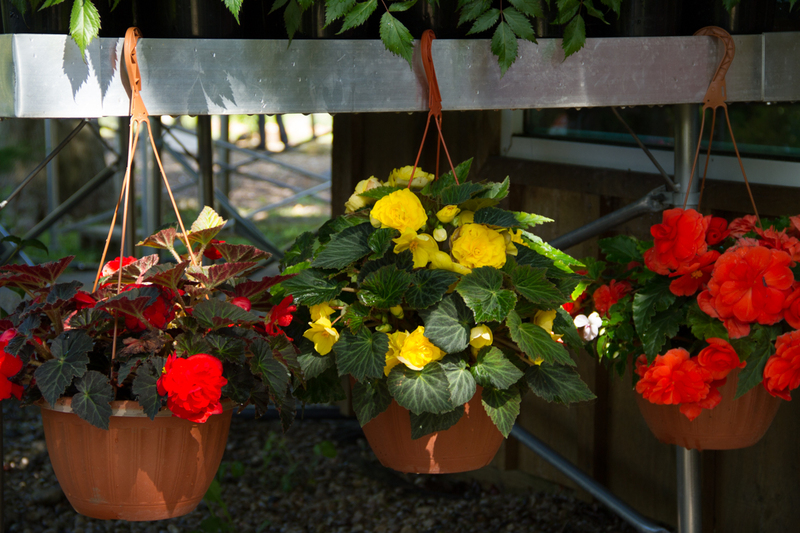 We have a garden centre full of healthy shrubs and trees. 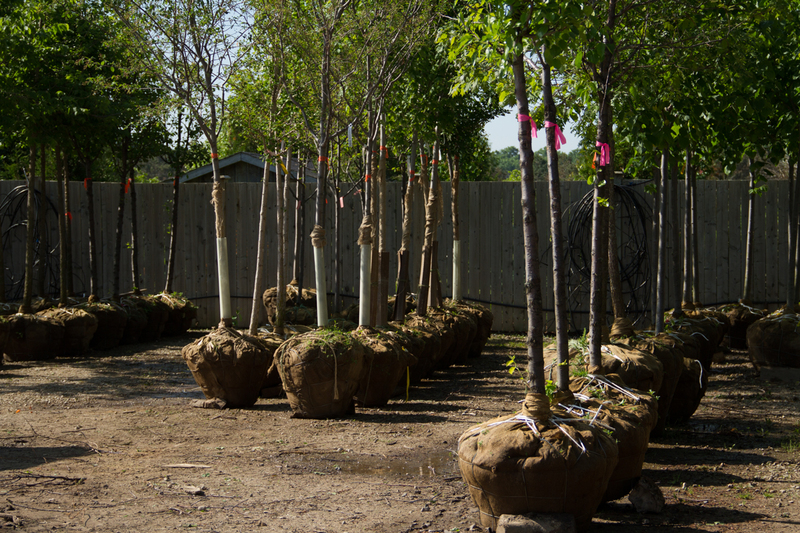 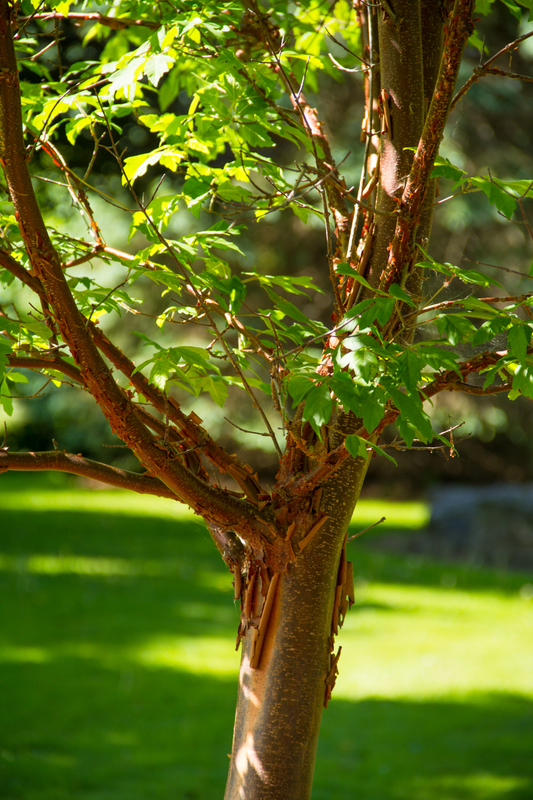 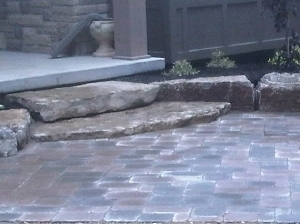 We pride ourselves on our service and quality of trees and workmanship.